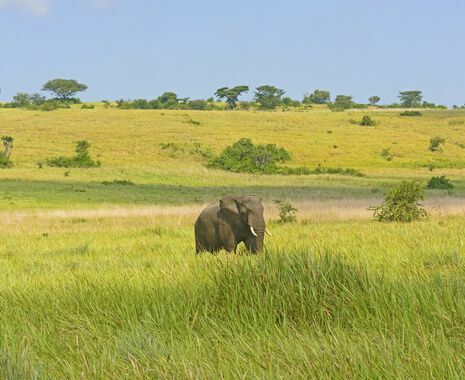 This extraordinary private journey is the perfect introduction to the highlights of Uganda. 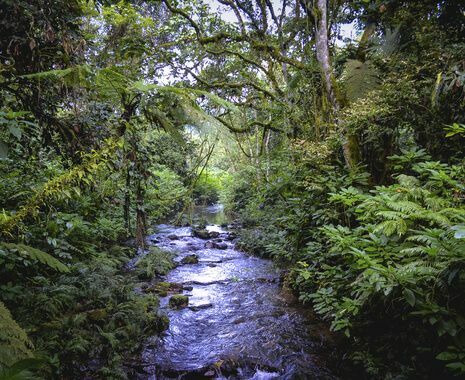 While the exceptionally rare mountain gorilla is often the image most commonly associated with the country, Uganda is a true wildlife wonderland, also home to chimpanzees, tree climbing lions, elephants, buffalos, hippos, and hyenas, numerous species of monkeys, countless rare birds and much more besides. Excursions on this fully-guided tour include gorilla trekking, two chimpanzee walks, four game drives and a boat cruise, and high quality accommodation is used throughout. However, the itinerary is fully flexible and can be tailored to meet your exact preferences and requirements. This tour involves some potentially physically demanding activities. The location of wildlife, including the mountain gorillas, cannot always be known or predicted before the commencement of each trek. Therefore, hikes will vary in length and difficulty depending on the whereabouts of the wildlife on the day. Changeable weather conditions, moderately high altitudes and uneven, muddy terrains can also provide additional challenges. 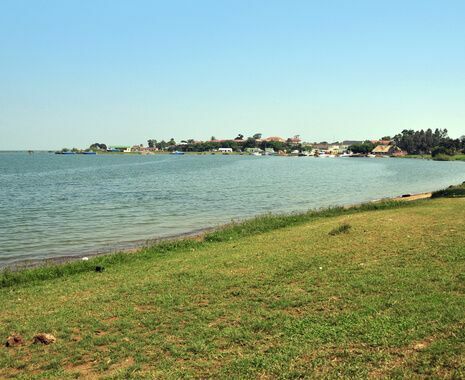 Therefore, this tour is best suited to hardy travellers with a reasonable level of mobility and fitness. Wild animal encounters are never guaranteed. While you will be travelling to areas that offer you exceptional chances of sightings, there is always a possibility that the animals will not be successfully located. Unfortunately no refunds can be given should sightings not be achieved. There are strict health requirements in place for those participating in gorilla or chimpanzee excursions due to their susceptibility to contagious human diseases, including colds and flu. If park authorities have doubts about your health on the day of your activity, you may not be permitted to complete the trek. 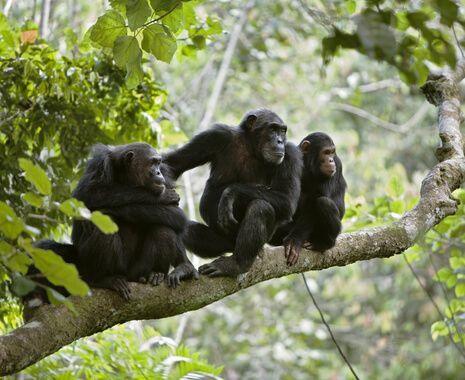 Although this is a private journey, some excursions such as the gorilla and chimpanzee treks and the boat trip on the Kazinga Channel will be on a shared basis with a small group of other travellers who may or may not be Cox & Kings clients.